Another card I'm not in love with. 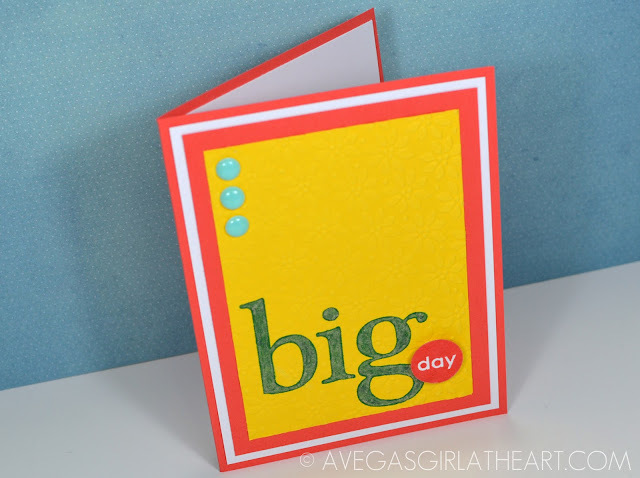 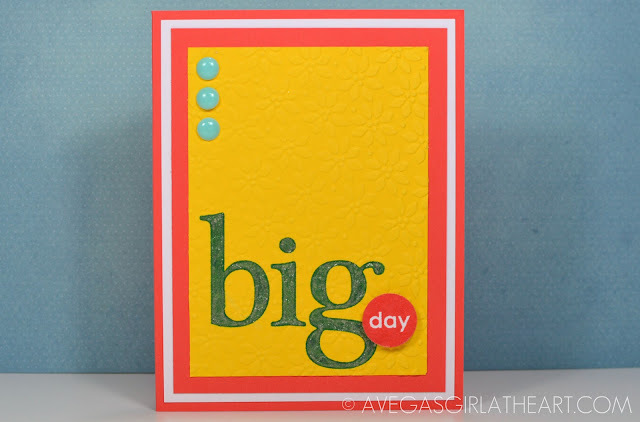 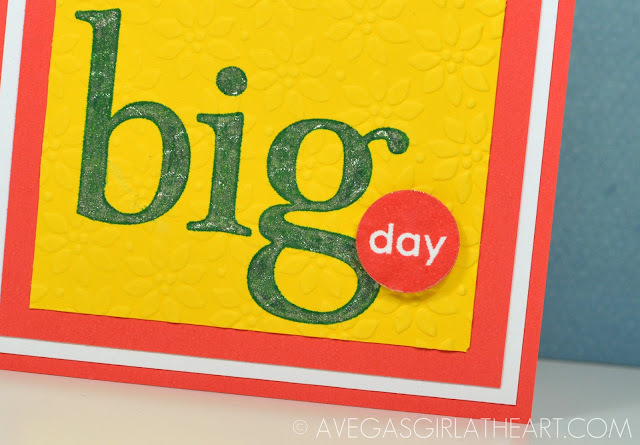 I really wanted to try out a pretty embossing folder I bought from Stampin' Up! but the vision for this card just didn't work out.